Exercise rehabilitation with Dr. Michael Cocozziello. Exercise Rehabilitation plays an integral part in everyone’s recovery from pain or injury. After your practitioner establishes an accurate diagnosis for your condition, a treatment plan will be provided involving hands on therapy and an exercise/rehabilitation program to assist in your recovery. ​As part of your Medicare coverage you are entitled to up to five chiropractic visits a year fully paid for by Medicare. This is organised by your GP through a Chronic Disease Management plan (CDM) or Team Care Arrangement (TCA). This coverage can save you over $250 in health care costs. Unfortunately many people who are eligible for this plan don’t even know that they are. If you are suffering from problems such as neck pain, low back pain, sciatica or headaches make sure that you take advantage of this opportunity to improve your health. When you consider that the cost of back pain to the Australian economy is estimated to be over $20 Billion dollars you realise how important it is that all Australians look after their spines and Medicare can help you do just that. You are eligible if you have a chronic condition and you have a Medicare card. Your GP will create a specific chronic disease management (CDM) plan for you and they can then refer you to a chiropractor on a team care arrangement (TCA) for up to 5 visits. First you will need to consult your GP about your specific conditions and discuss with them your eligibility for chiropractic care under a CDM plan. No, there is no cost to you at all. At the time of each visit we bulk bill the cost to Medicare and we guarantee that there won’t be any gap fees or hidden charges to you. This means that Medicare will cover the full cost of each of your visits. A chronic condition is defined as a condition that has been present for six months or longer. It’s important to remember that while you may be suffering from acute low back pain, neck pain or a headache that has only be present for a few days, often the underlying cause is a chronic problem that you are not aware of. This is why many acute pain problems do actually qualify for this cover. During your first visit we will do a thorough history and examination of your spine and, if necessary, arrange any x-rays that are needed to find the cause of your problems. These x-rays are fully covered by Medicare so you will have no out of pocket expenses. On this webpage you will also find a complete description of what happens on your first visit. As well as demonstrations of what is involved in a neck examination and a low back examination. The same conditions apply regardless of whether you are currently seeing a chiropractor or have never been to the chiropractor before. Medicare will pay for up to 5 of your ongoing visits with your chiropractor following the referral from your GP. If you are currently seeing a chiropractor the 5 visits that you are entitled to can be used during your ongoing treatment and paid for by Medicare. Please leave a comment below if you have any questions we would love to hear from you. Alternatively have a look at the information within this website about what we treat such as low back pain, sciatica, shoulder pain, neck pain or headaches. 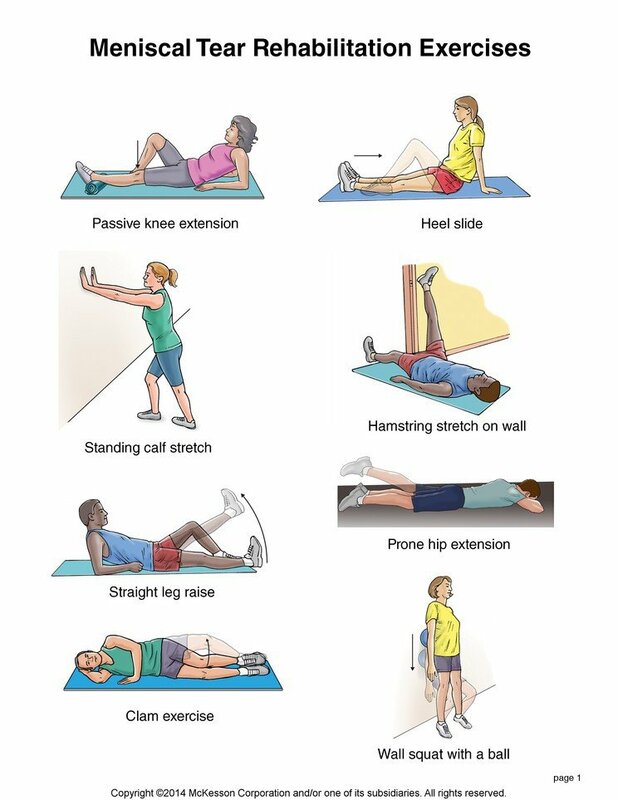 You will also find many exercise videos to help both improve the flexibility and strengthen your spine.